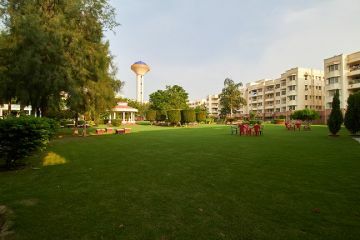 Activity Centre (Club House) with gym, swimming pool etc. * The amenities, facilities and services described above are for the whole project, to be developed in Phase wise manner depending upon demand and feasibility. * The Activity Centre is under renovation and shall be fully functional by completion of Phase II. Internal: Acrylic emulsion of specific shade from reputed brand as per architect’s suggestion. Drawing/Dining/Bedrooms : Skid resistant ceramic/vitrified matt finish tiles (2’ x 2’). Walls: Ceramic tiles up to 7 ft.
Fittings: A wash basin with black granite counter or counter style wash basin, towel rod, provision for hot & cold water supply, vitreous white sanitary ware of standard make and health faucet. Grab rails only in master toilet. Single lever CP fitting of standard make. Provision for a fan. Platform: Platform with black granite & stainless steel kitchen sink with single bowl & drain board. Walls: 2 feet ceramic tiles dado above working platform. Fitting & fixture: Provision for hot, cold water line & RO point. Aluminium power coated or UPVC with 4 mm thick float glass based on size of opening. Main Door: 35 mm thick skin door/laminated flush door with folded metal door frame painted in pleasing shades of enamel. Other door: 35 mm thick skin door/flush door with folded metal door frame painted in pleasing shades of enamel. Handles: Lever type handles with mortice lock and night latch in the main door. Fittings: Modular electrical switches with sockets. Wiring: All electrical wiring in concealed conduits with FR grade of standard make copper wires. Convenient provision and distribution of light and power plugs. Provision for electrical chimney above platform and water purifier point in the kitchen. ERS: Emergency response switch at three locations connected to central monitoring unit (CMU). Night lamp: In master bedroom. Provision of TV/Telephone sockets in all rooms. EXTERNAL: Exquisitely designed classical exteriors finished in textured paint. 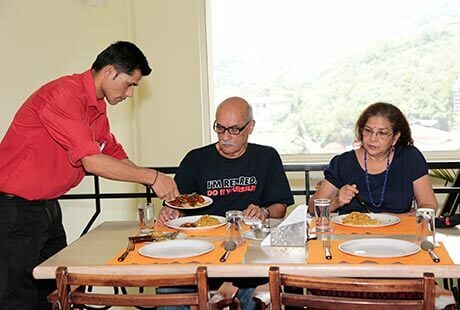 Provision in kitchen will be provided. Lift with capacity of 13 passengers and stretcher capability, backed by Automatic Rescue Device (ARD) system. Provision of split AC in drawing/dining and all bedrooms. 750 watts in each apartment & complete backup for common areas. Provision for DTH and washing machine point at a convenient location. 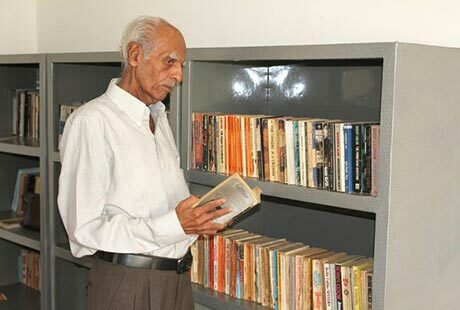 "I have chosen to live a happy and independent retired life without bothering my children settled abroad." "After doing all the hardwork and fulfilling the responsibilities, we are going to live our retired life with fun and joy among friends and like minded people." Yesterday i received demand notice to pay the amount for completion of third floor roof. My booked unit No. V-S232. In your website construction status updated only september. I can't see latest updation. I have already requested you over the phone to send photographs of construction status to all Flat owners of 2nd phase when you send the demand notice. Could you to arrange to send recent photograph of my block to my email id. Hope you will do it. Sorry for the inconvenience caused, we will share the images of your block on the given mail id. We do have 1 BHK at Ashiana Shubham Chennai in the price range of Rs.28 lacs - Rs. 31 lacs. The carpet area is 387 sq ft, our executive will contact you soon to assist you further. I am interested in a 1/2 BHK apartment. Can you please send me details regarding the availability, possession dates, all inclusive pricing and monthly maintenance charges? Also, is there a provision for food? 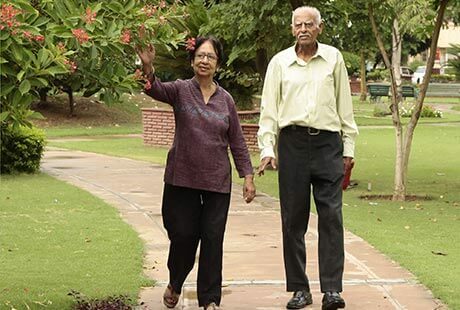 Thank you for showing interest in Ashiana Shubham, Senior Living located in Maraimalai nagar Chennai.1/2 BHK apts. available in Phase-2 at the price of Rs. 28 lacs to Rs. 59 lacs.Phase 1 is completed and families are residing. The expected date of completion of Phase-2 is in June 2020. For further assistance our executive will contact you shortly. Sir, I am the investor in Project -2 ; Flat No- VF 225. I am in receipt of Demand Notice for payment of Rs. 3, 34000/- ( being payment for completion of work upto First Floor Roof ). But when I browsed your website, the construction status is not updated; in fact, it was last updated as on 31st May. I request when, you demand for payment, kindly forward us copy of work in progress for our information and to know, whether the demand claimed is asper agreement. Hope you will do the needful. Thank you for the update, we used to send quarterly work progress report saperately so it was not attached with demand letter. Since you require clairity I will arrange recent photographs of your block on the given mail Id. 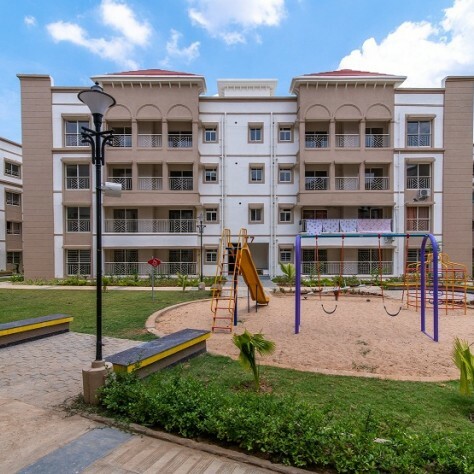 Thank you for showing interest in Ashiana Shubham Senior Living in Chennai, we do not have 1/2 BHK ready to move in flats available in the project. We have some 3 BHK ready to move in flats available in phase-1 or 1/2 BHK available in phase -2 in the price of Rs.27 lacs- Rs. 68 lacs.For more deails and site visit our executive will get in touch with you. 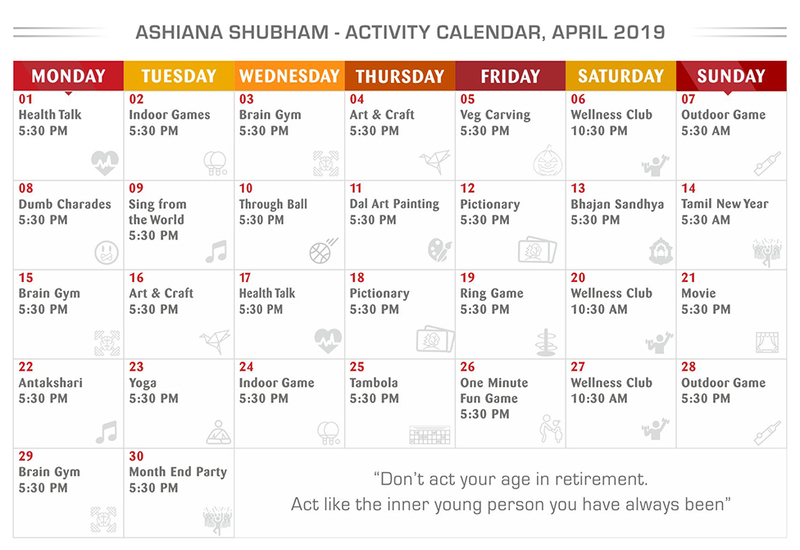 Thank you for showing interest in Ashiana Shubham Senior Living located in Maraimalai Nagar Chennai. We have 1 BHK available in the price of Rs. 27 lacs to Rs. 39 lacs, Phase-1 is ready and 40 families are currently residing in the project. 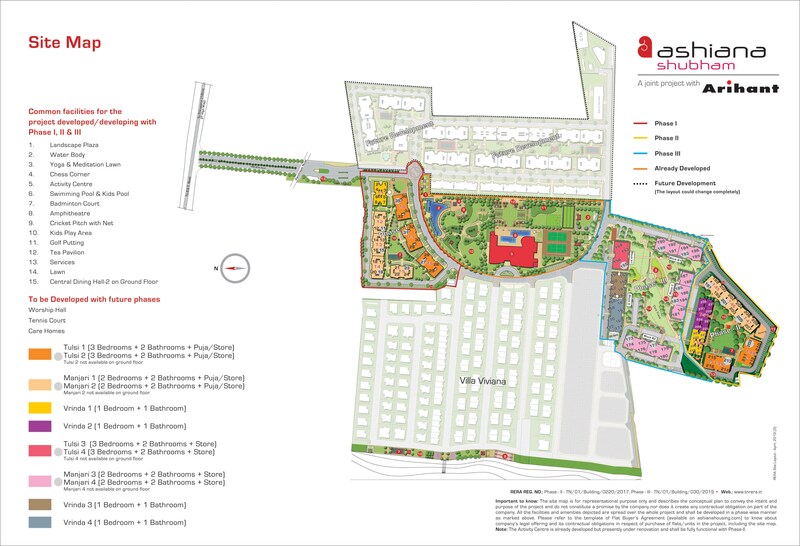 You can plan a site visit and see the lifestyle there, for further assistance our executive will contact you shortly. Thank you for showing interest in Ashiana Shubham Senior Living in Chennai, 1 BHK will cost you in Rs. 26 lacs to Rs.39 lacs. 1 BHK units are available in 2 sizes 557 sq ft and 387 sq ft, for other details and assistance our executive will contact you soon. Thanks, Mr. S.Gowrisankar for showing interest in our project, our executive will get back to you shortly. 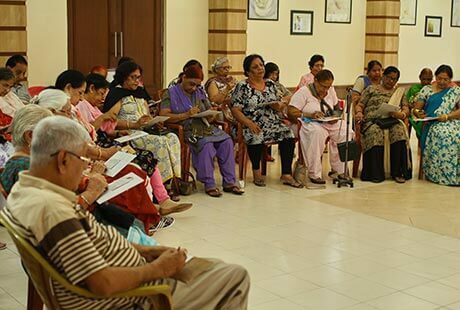 Thank you for showing interst in Ahsina Shubham, Senior Living in Chennai. 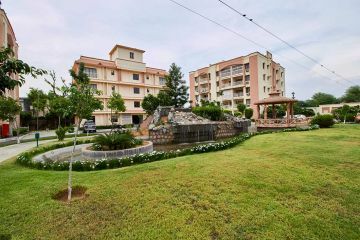 We have 3 BHK available in the price of Rs.60 lacs- Rs. 68 lacs.For furthe assistance you will get a call shortly. Our sales officer will call you and share the details. 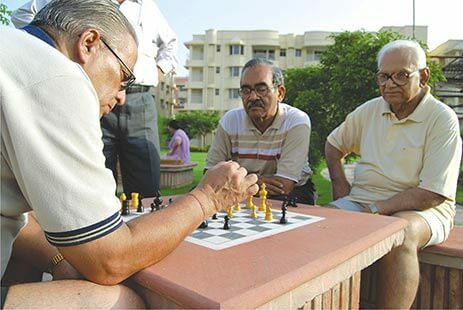 Dear SIr, I have booked a flat in Second Phase of the Senior Living Home in Ashiana Shubham Project & paid initial amount. Submitted the application in person at your CIT Nagar Office. Still I have not received the allotment letter and receipt for the payment made. I tried to contact your sales executive two/ three times, but each time I get message that they are in a meeting. Need to have clarification on the time lines of the documentation etc. Need response from your end. We have checked with the customer service department and sales team as well, the documents are ready & scanned copy has been shared with you on mail. The same is going to dispatch by today itself, please confirm once you receive the same. Please write us further if any other assistance you require. We dont get reply for our mails or response for phone calls after booking. Only information we get is about the dues. Even the KNOW YOUR NEIGHBOUR programme intimation was received only after the event. Normally any company sends the cash receipt soon as they receive the cheque with a not subject to cheque realization. But we get receipt only some time after the cheque clearance that keeps guessing about the cheques delivery. Sorry for the inconvinience caused, hope you had a word with Mr. Balamurgan and got clairity, for any further assistance please contact - 9791002996. Thank you for showing interest in Ashiana Shubham Sr. Living in Chennai, we have 1/2/3 BHK available in Rs. 27 lacs- Rs. 68 lacs. Presently Phase -1 is near completion and we are going to start possession soon so at this moment we do not have rental option. For further assistance our executive will get in touch with you. Thank you for enquiring for Ashiana Shubham, Sr. Living Chennai.Our executive will get in touch with you and assist about project details and arrange a site visit for you. இங்குள்ள வசதிகள் மாதாந்திர கட்டணங்கள் விபரங்களுடன் தஅர இயலுமா? Thank you for enquiring.Please let us know if you are looking for flats on rent? Thank you for enquiring, yes the flats are specific made for seniors and only people with age 55 and above can stay here parmanently. 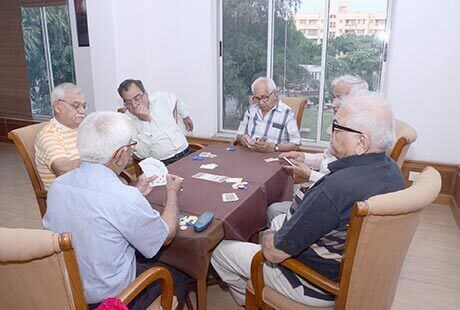 But anybody can buy these homes no age barriers are on buying the property. For any other clairity you can contact our sale expert Mr. Udhay-9884488113. We need a two bed room villa. Will you please provide me with exact address /location,whom I should contact etc. 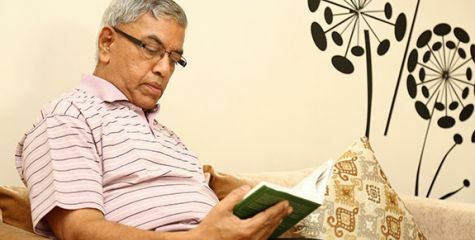 Ashiana ShubhamVilla Viviana Govindapuram, Melrosapuram Road,Maraimalai Nagar, Chennai,Tamil Nadu, India. Do you have 1 BHK in chennai for sale and how much would be the final cost. what will be maintenance cost. 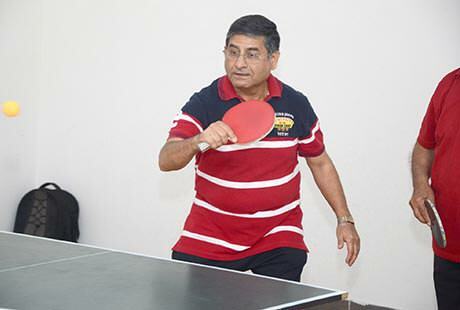 I am a retired defence pensioner. 2. Do you also rent it out in case we wish to stay on rent ? what will be the rent cost and advance payment, if any. Thank you for showing interest in Ashiana Shubham. 1 BHK at Ashiana Shubham has been sold out now we have some units left of 2 & 3 BHk for sale in the price range of Rs.45.36 lacs- 64 lacs.Currently the project is in under construction so no rental has started as of now. Further our executive will contact you and assist more on your queries. 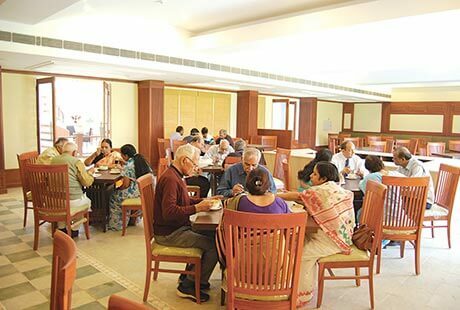 Thank you for showing interest in pur Senior Living project.Our project Ashiana Shubham is designed keepind in mind the needs of the seniors.The apartment has age friendly features like grab rails in toilets,night lamp, skid resistant tiles,chamfered wall edges,emergency response system etc.Other amenities include housekeeping services, central dining hall where there will be pure vegetarian food,temple,etc.Oure apartment starts from 46 lacs but the costing would deepend upon the unit you choose.Our sales officer will get in touch with you and discuss all the details.We also arrange free site visit from Chennai.So you can ask for it when our officer will call you. 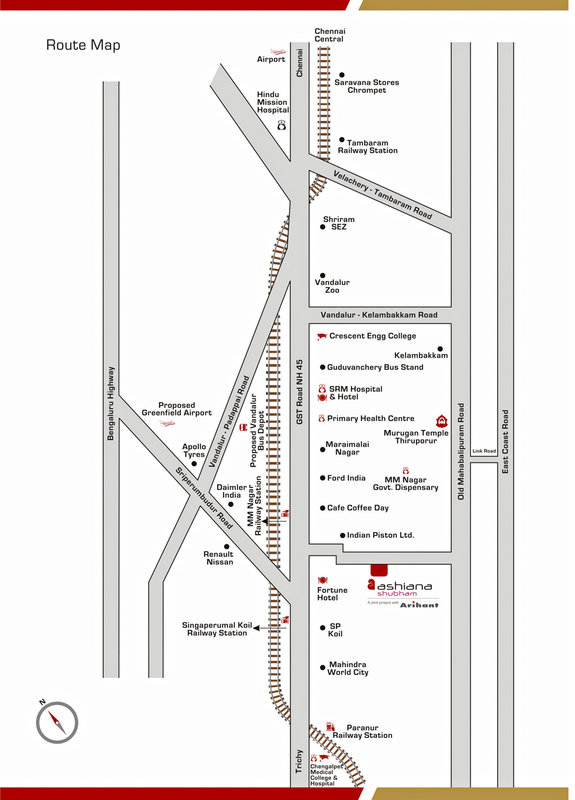 Thank you for showing interest in Ashiana Shubham located at Maraimalainagar Chennai.Our sales personnel Mr. Praveen will contact you and assist for the site visit , sharing his number for your convenience 9791002991. Ashiana shubham vrinda 2 1 bhk main entrance shifted to other end of hall will provide enhanced movement space and better utilization. I would like to rent out one of your completed apartment for a year or so . Is it possible? Can I know how much would be the rent? The project is under construction, we do not have options for rental at Ashiana Shubham. 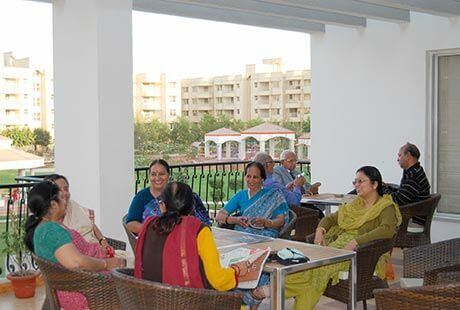 Ashiana shubham is a low rise apartment, with senior living style. Ashiana gives full of facility as it do this always. 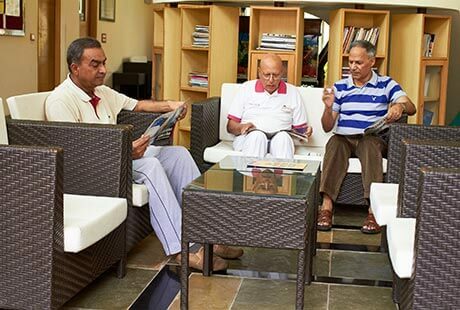 Ashiana Shubham is one of the best society for the senior citizens in Chennai.It has all facilities like gym, medical, club facilities and well designed according their needs. 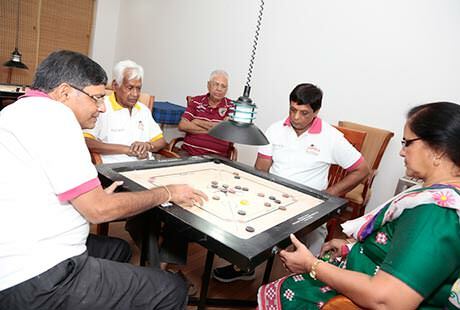 Ashiana shubham is a project of ashiana in Chennai for seniors citizens. well designed for their comfort. 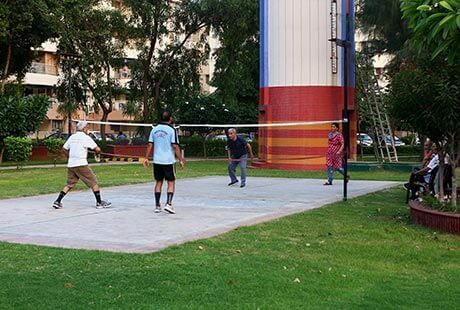 Ashiana Shubham is well designed project by ashiana group for senior citizens to make their living comfortable and hassle free. 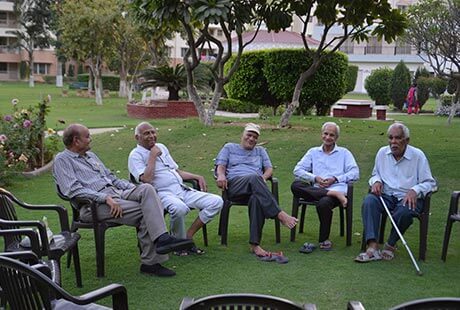 In Ashiana Shubham, all facilities are provided for the Seniors. It will give them a secure and independent life. 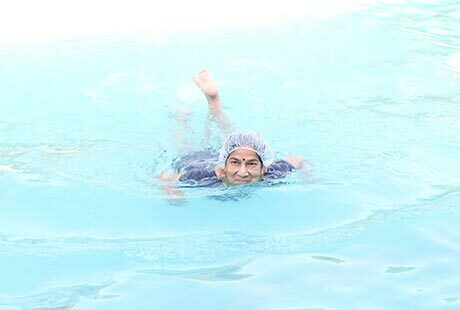 This is great place to be after completing majority of your work in life, Ashiana senior living project believe in the quality of life. 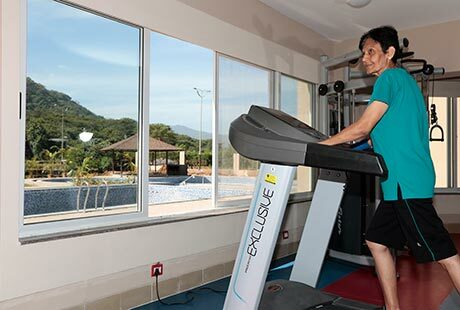 Once you start living in the senior living project you will feel that you may be biologically old but mentally you are still young. Thank you for admiring our Senior Living project. 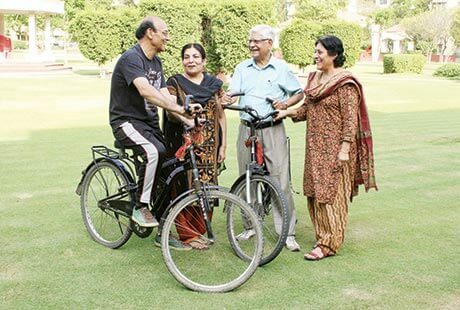 Ashiana delivers quality and safety for the residents. Everyone should experience the living standards. Ashiana provides best of living experience.And I am sure that this new project will also a breakthrough for the same.Ashiana allows us to live in a secure and modern environment.Best wishes for this project as well! If you choose Ashiana means you have chosen safe place for your family. 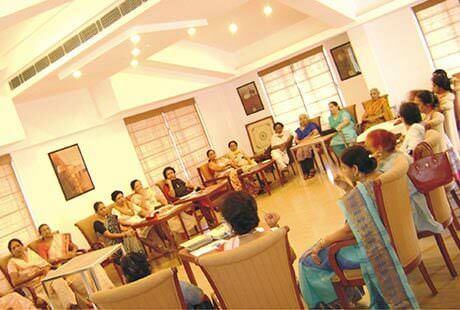 Ashiana subham will be a place where all age friendly facilities with peaceful environment available. 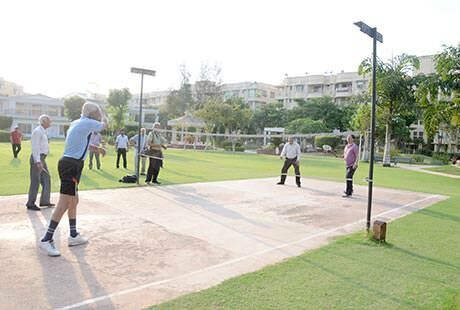 Thank you for showing interest in our senior living project Ashiana Shubham at chennai. We request you to first visit our site to see our sample unit and the construction status. Our executive will call for sheduling your site visit and will also brief you about the entire booking process. 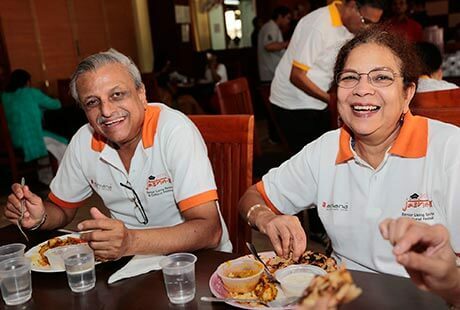 Thank you for the interest shown in our senior living project, Ashiana Shubham at chennai. We have completely sold out 1 bhk units and now only 2bhk and 3bhk units are available on sale. 2bhk units start from 44.36 lacs onwards and 3bhk from 53.77 lacs onwards. Our executive will call and give you more details about the project. Thank you for showing interest in our senior living project- Ashiana Shubham. If you are looking for a rental accomodation, than right now it is not possible. The project is under construction and phase 1 will be delivered by May 2018 only. If you are looking for anything else, pls let us know. 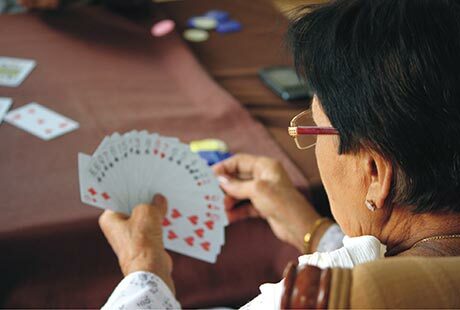 I would like to know whether senior citizens home are available on rent? Please let me know. 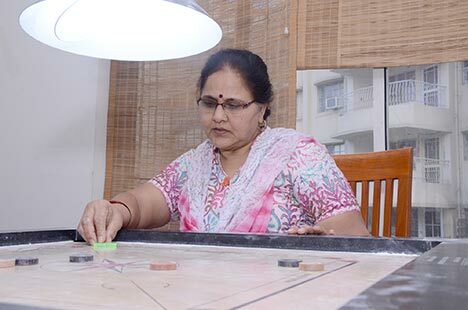 Thank you for the interest shown in our senior living project - Ashiana Shubham. It is under construction and not available on rent. Phase 1 will be handed over by May 2018.